The 58-year-old Schneider was released from the Los Angeles County Jail on Tuesday when his three-day sentence was cut short because of overcrowding. 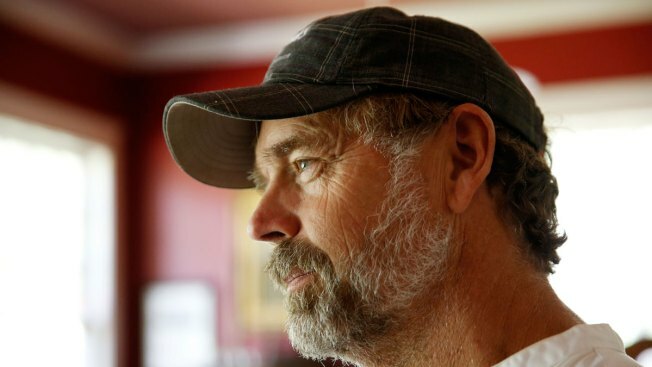 "Dukes of Hazard" star John Schneider is free hours after he was jailed for an alimony dispute. The "Smallville" star told Fox News he cannot afford the payments to his estranged wife Elvira "Elly" Schneider. She filed for divorce in 2014 after 21 years of marriage; they have three adult children. Schneider said he's "disheartened" with the system. Schneider still faces the payments and community service. He played Bo Duke on "The Dukes of Hazard" from 1979 to 1985.